Congratulations to the Avalon Beach SLSC Gold Medal winning team at the NSW IRB State Championships in the 45+ Teams event: Jean Harper, Alan Moran, Alan Mahn, Richard Cole, Xanthe Friend and Amelia Barber. The event was won in the club's new boat "Digger", named after Life Member Peter Akehurst. 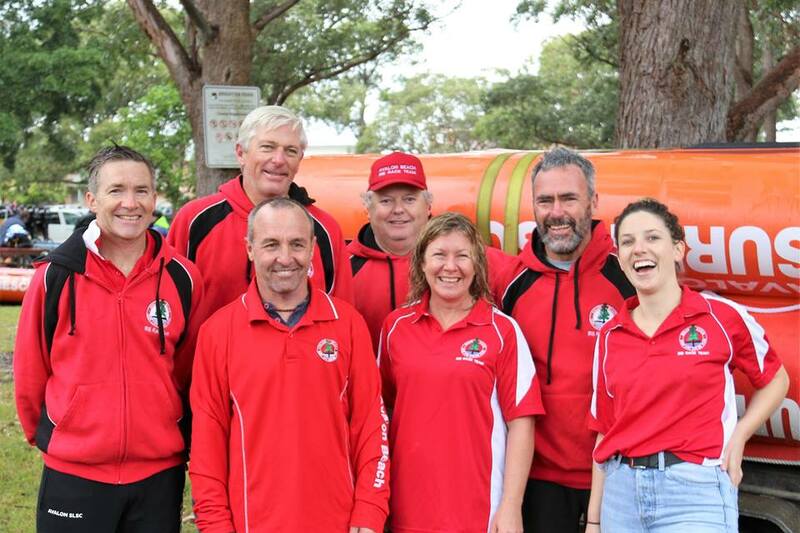 Kiama Downs put the disappointment of losing their Inflatable Rescue Boat Premiership Series title behind them in spectacular fashion on the weekend, racing to their third successive State Championship crown at South West Rocks. The powerhouse south coast club left it late only taking the lead on the final race of the day finishing just six points clear of Caves Beach, while South Maroubra rounded off the podium in third position. Kiama Downs Team Manager Steve Strong was ecstatic with the victory. “I’m absolutely stoked with the win as we didn’t think we would have enough people to really have a crack at it this season. “We only had 17 competitors this weekend but we have a really strong core and I think their experienced showed to help us get the win in the last race of the program,” said Mr Strong. Conditions for the opening day of the 2018 NSW Sharkskin Championship were almost ideal with a small break giving just enough assistance to the competitors, while the biting cold on Sunday did little to dampen the enthusiasm of this hardy bunch of surf lifesavers. Twenty-three medals were decided across the two-day competition with almost 350 competitors taking to the start line. Kiama Downs enjoyed plenty of success in the Open Male Division taking out the Mass Rescue, Rescue Tube Rescue, and Teams event while Caves Beach prevented a clean-sweep taking out the Tube Race. In Open Female race the teams from North Cronulla and Kiama Downs couldn’t be split eventually sharing honours between them. 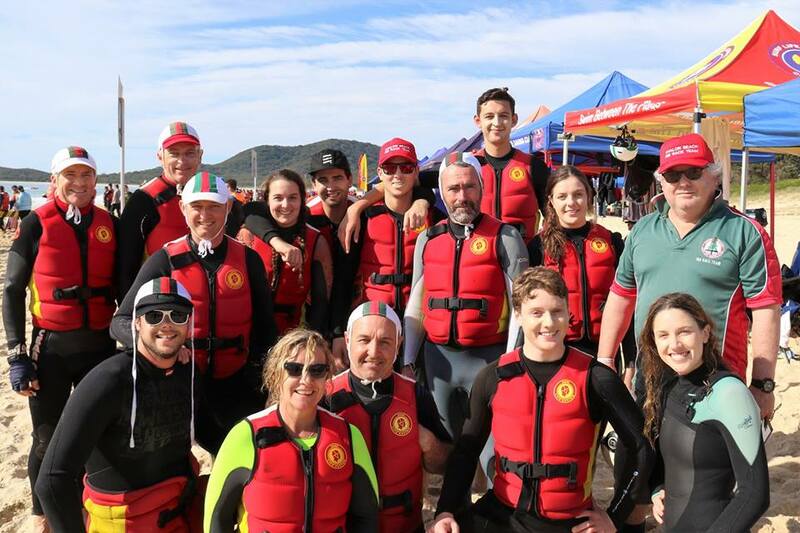 The Sydneysiders proved too strong in the Mass Rescue and Tube Rescue Race, while Kiama Downs took out the Rescue and Teams events. The U23s was a particularly hard fought affair and the mixed nature of the event made it a high spirited competition among the youngest racers. 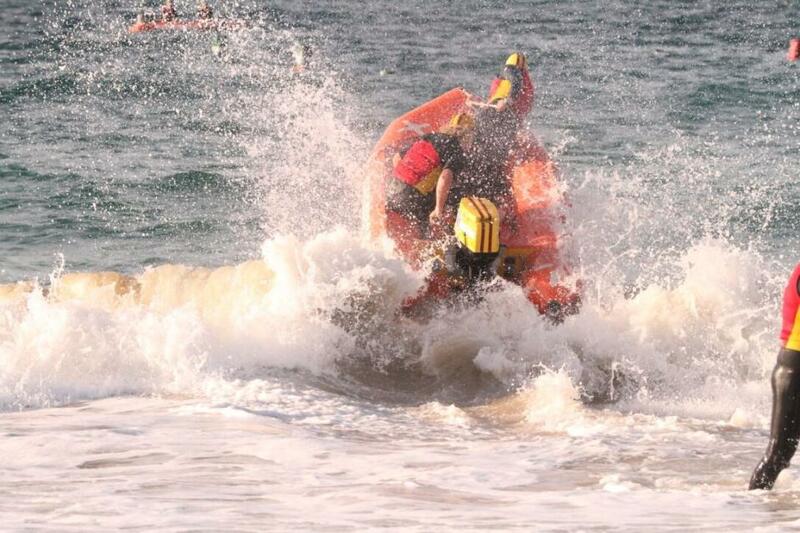 South Maroubra took out the Mass Rescue Race holding off the team from Woonona. The Illawarra based team had their revenge in the Rescue Race, while Caves Beach enjoyed success in the Teams and Tube events. There was plenty of competition in the Master Division with the veterans keen to fine-tune their skills in their last outing before the Australian Championships. 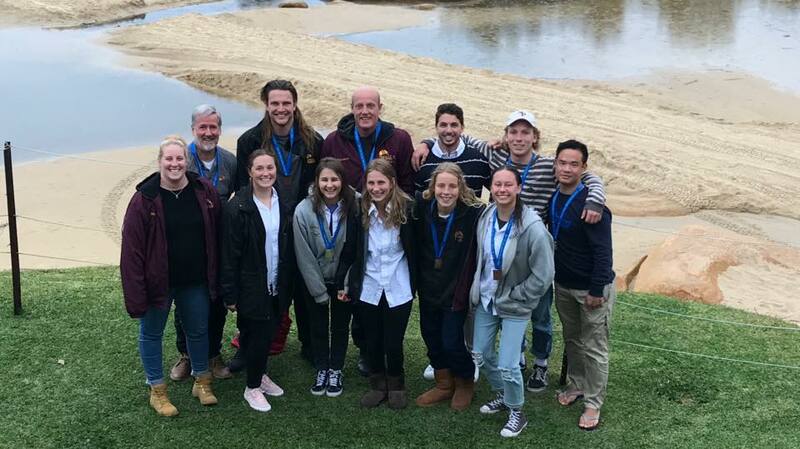 In the 35+ Age Group Kiama Downs took out three of the four medals on offer with Thirroul preventing a clean-sweep after they held on to win the Mixed Tube Race. South Maroubra enjoyed a hugely successful campaign in the 45+ Division which undoubtedly helped the club to their ultimate place on the podium. The team won the Rescue and Mass Rescue events with Avalon Beach (Teams), and Newcastle (Tube) also earning gold medals. “The State Championship at South West Rocks was the perfect way to close the book on what has been an incredibly successful NSW season. The club did absolutely amazing job as hosts,” said Surf Sport Event Coordinator Luke Stigter. “I would like to congratulate all the competitors, officials, and supporters for all their efforts throughout the winter, and wish everyone the very best of luck at The Australian Championship. “The future of IRB racing in NSW looks very bright and I am sure that they will give a good account of themselves in the water at Thirroul,” Mr Stigter said. Newport also made the final for rookie Rescue and another 45+ Tube Rescue. Newport finished in 9th place for the overall championship point score!